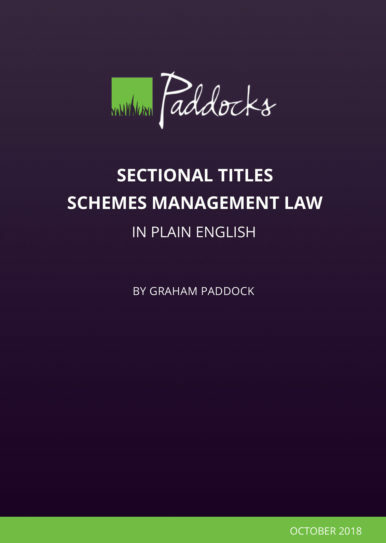 Written by Graham Paddock, this book holds your hand right from the start when it takes you through the basics, until the end when it deals with termination of a scheme, and everything in between. 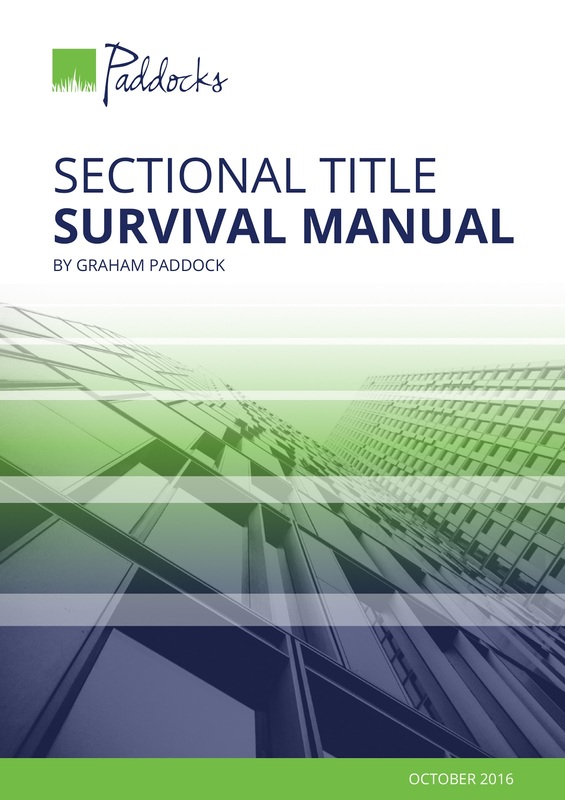 Now in its 8th edition, the Sectional Title Survival Manual has proven over 30 years to be one of the most popular reference guides for those living or working in sectional title. 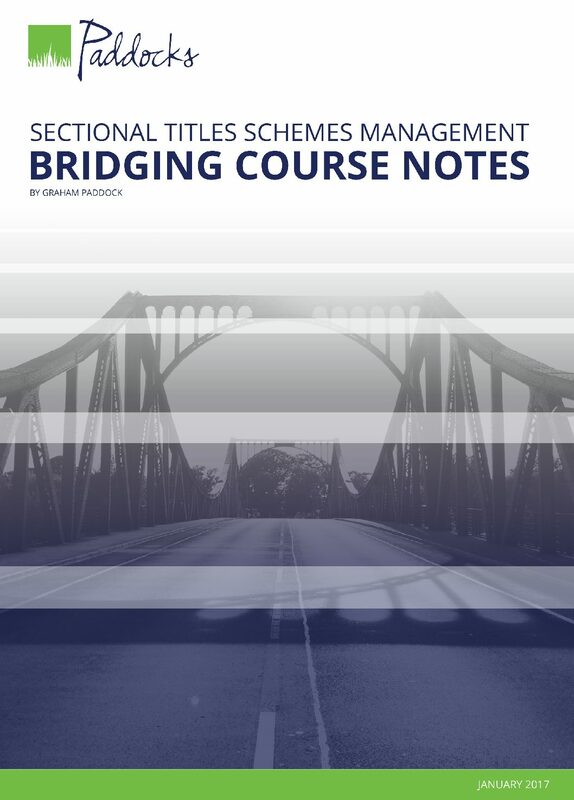 We constantly hear from our readers how their “Green Book” has become an essential go-to guide for any problem they encounter in their body corporate dealings. 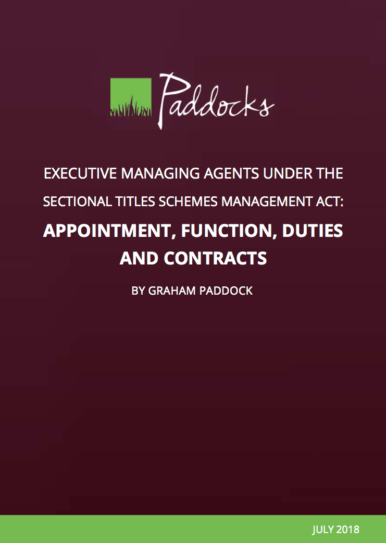 What is covered in the Sectional Title Survival Manual? 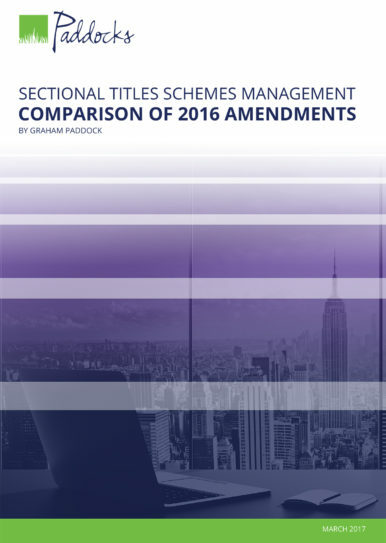 Absolutely anyone involved either professionally or personally in sectional title will benefit from this practical guide – prospective owners, owners, tenants, trustees, chairpersons, managing agents, facilities managers, developers, attorneys, conveyancers, accountants, bookkeepers, insurance providers and anyone else owning, living in, or providing services to sectional title schemes.